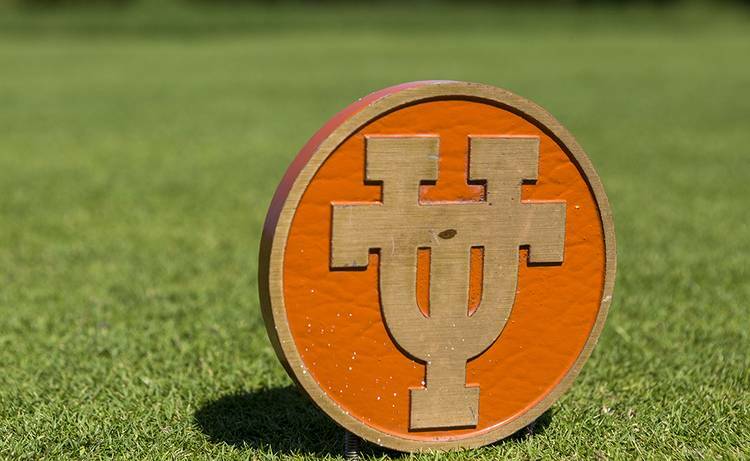 A pair of Longhorns sit in the top 10 of the ASU Thunderbird Invitational tournament after two rounds at the Papago Golf Course in Phoenix, Ariz.
Cole Hammer shot 138 (71-67) to sit tied for fourth while Pierceson Coody tied for 10th after shooting 140. Coody shot 72 in the first round, followed by a second-round 68. Hammer’s second-round 67 was the best by a Longhorn Friday. No. 7 Texas shot 564 in the two rounds to sit in second place behind Arizona State. The No. 2 Sun Devils shot 555, led by first place Chun An Yu, who shot 133 with both rounds in the 60s. Top-ranked Oklahoma State is in third place. Steven Chervony shot 72 and 73 to sit at 145 and in a tie for 35th. Spencer Soosman is tied for 45th after shooting 73 in both rounds. Parker Coody rounds out the team with a 148. He opened shooting 80 but followed that up with a 68 to sit tied for 56th.